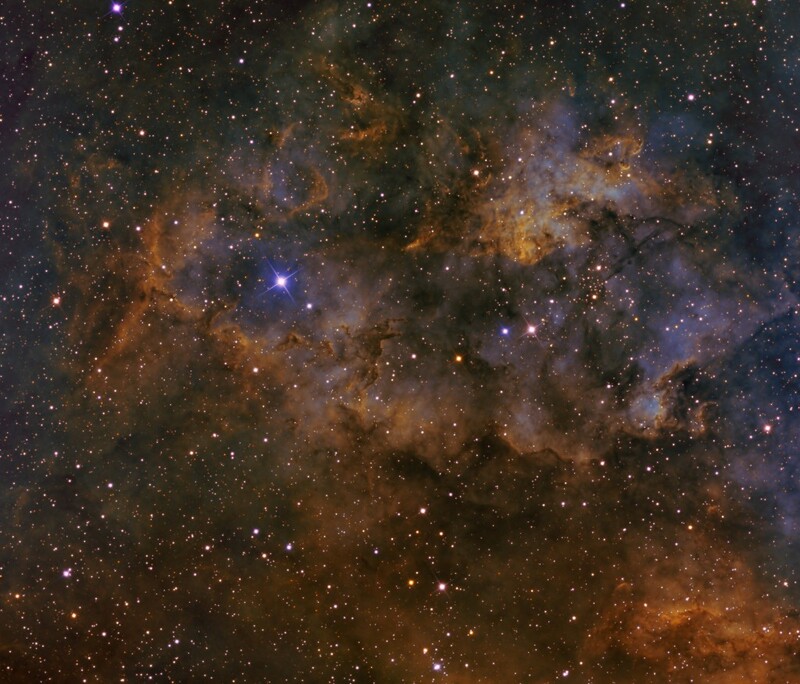 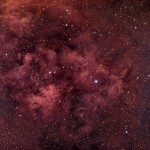 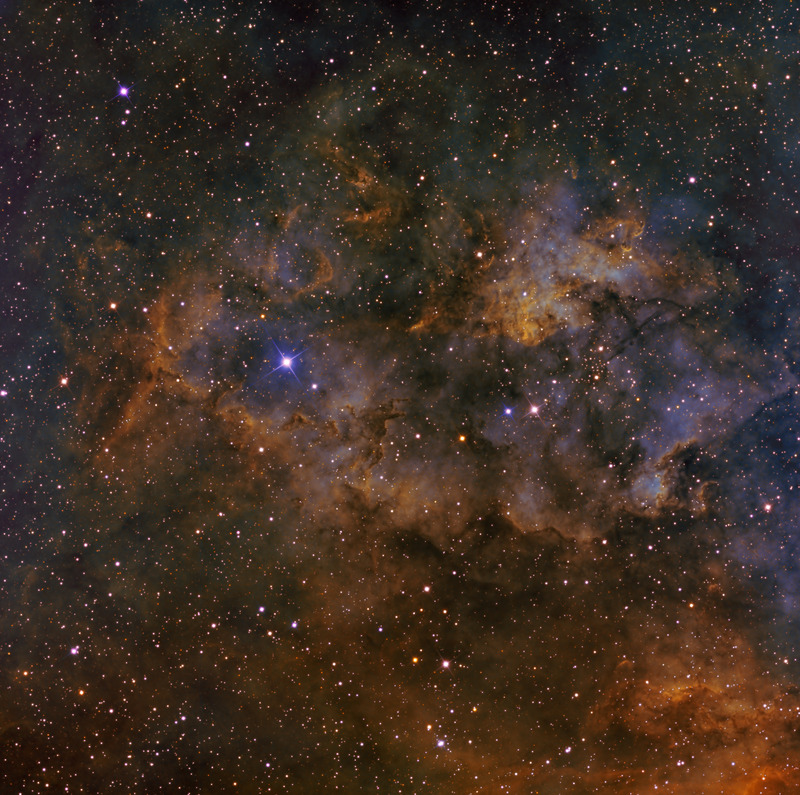 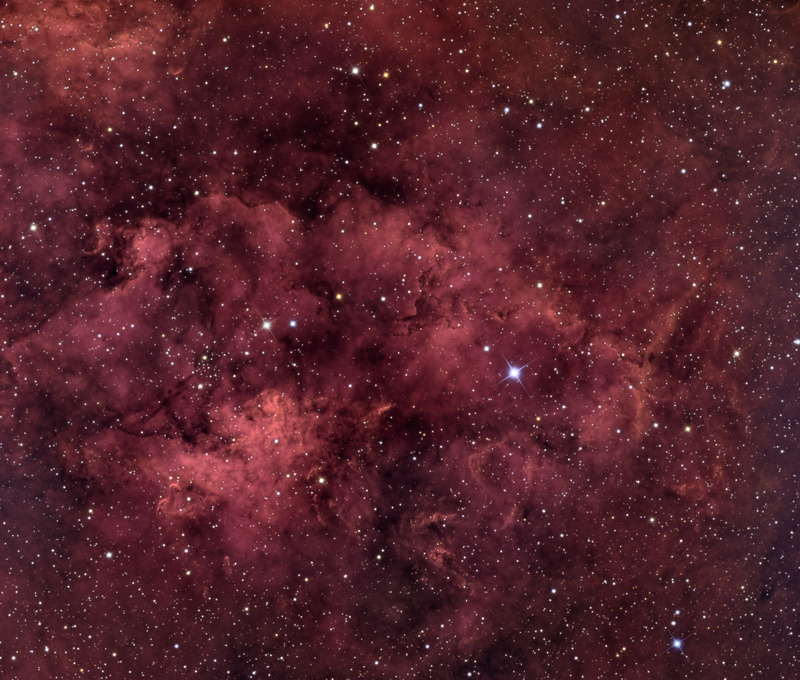 Sh2-115 is an emission nebula in the constellation Cygnus. 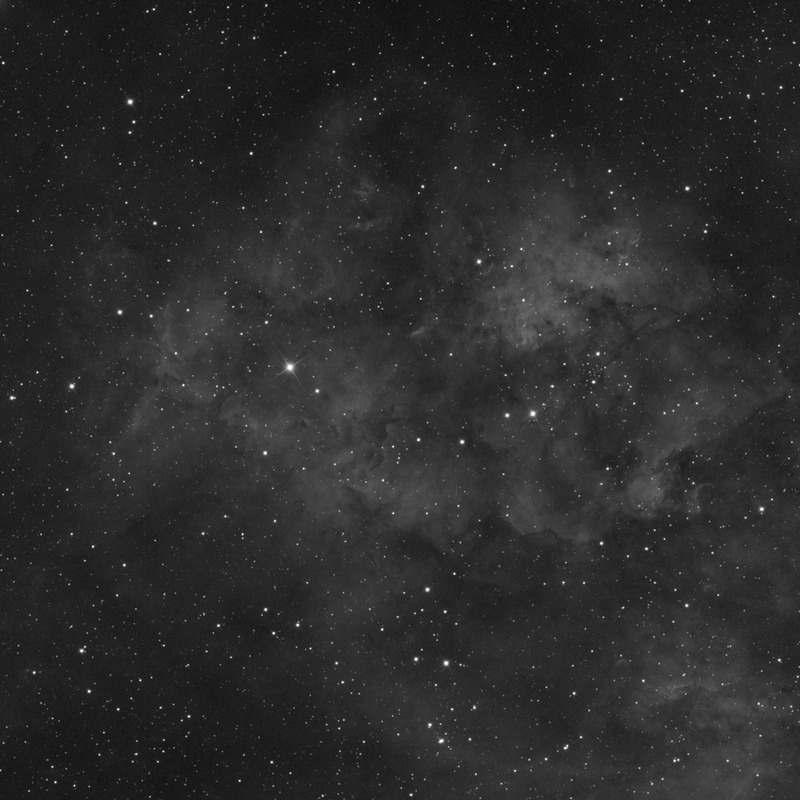 It is approximately 7500 light years away. 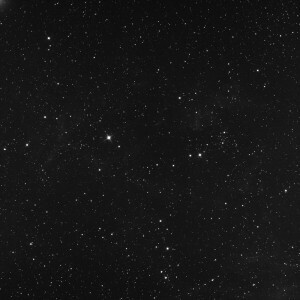 The open star cluster in this is known as Berkeley 90. 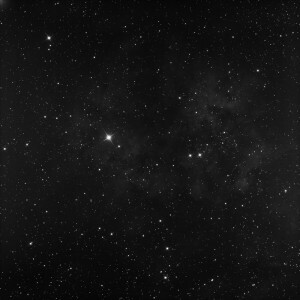 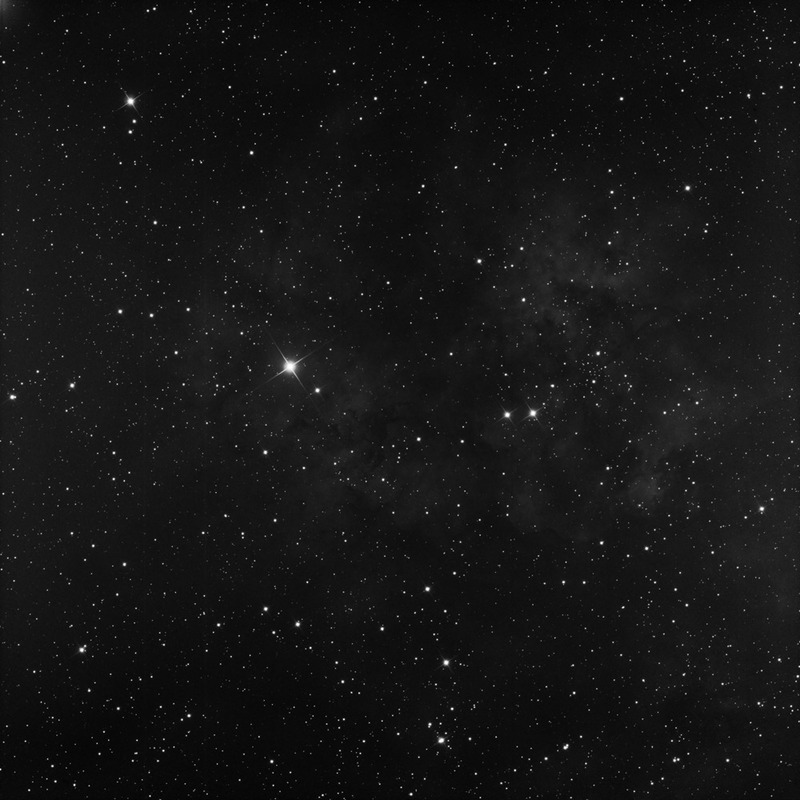 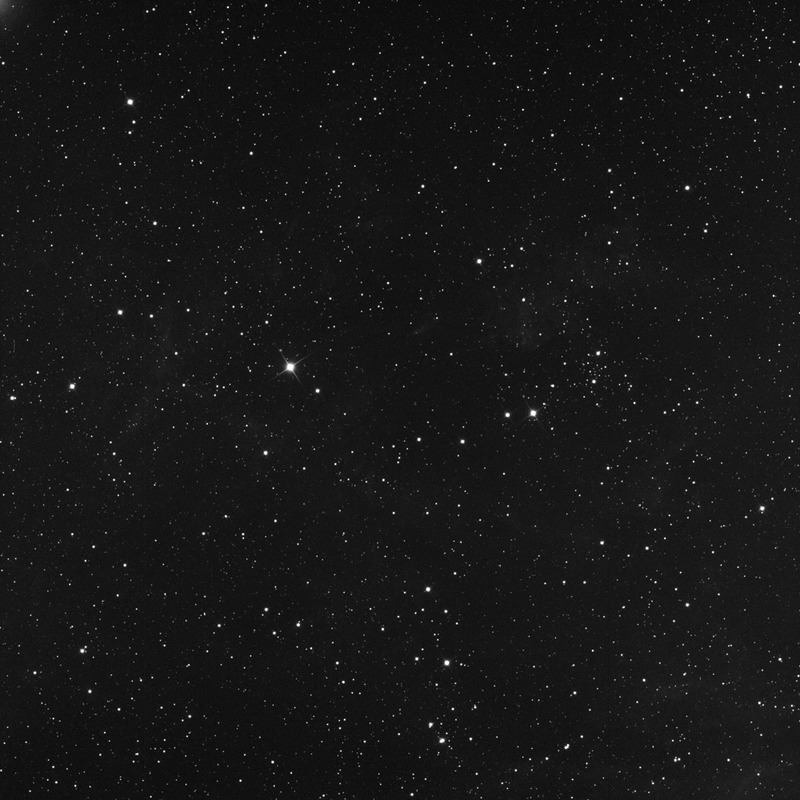 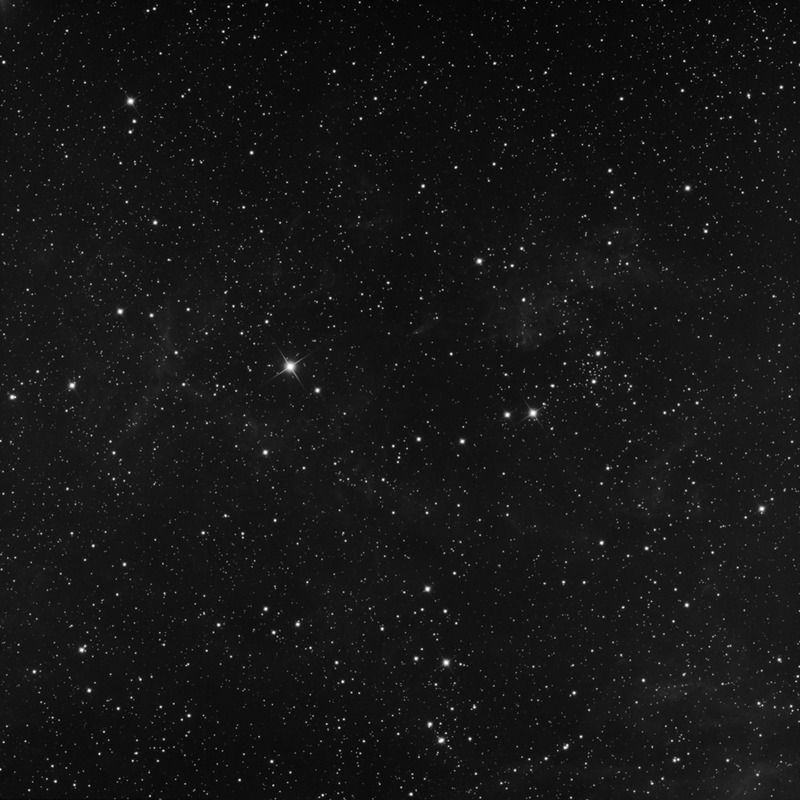 This object is located about 2.5 degrees Northwest of the bright star Deneb.